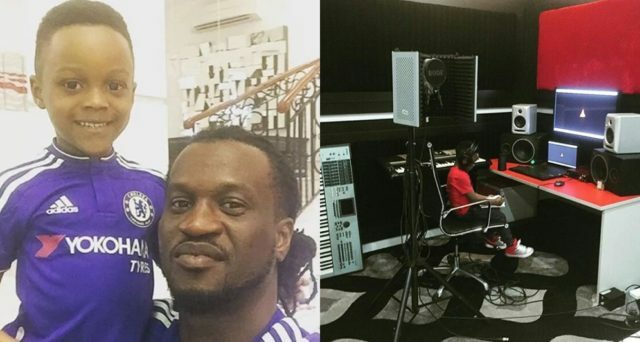 Paul Okoye Shares Picture Of His Son Working In The Studio. 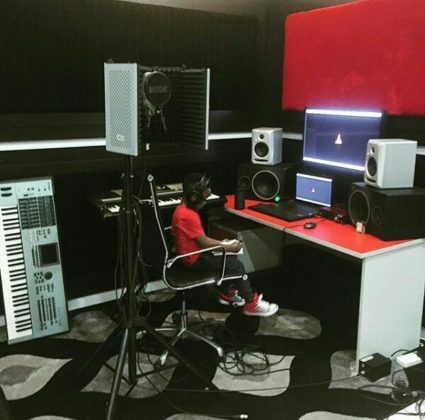 The half of P-Square Paul Okoye took to social media to share a picture of his son, Andre working in the music studio. Paul Okoye, via instagram, shared the below picture of Andre working in the music studio and captioned it.